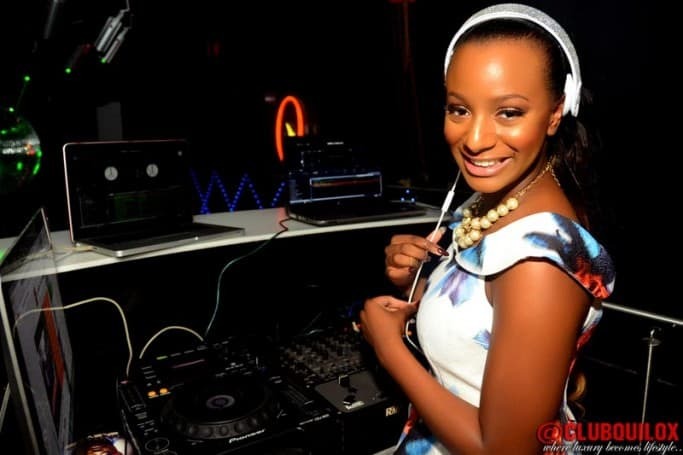 Nigerian Disc Jockey, Dj Cuppy, on October 1st was attacked by many of her followers on Twitter following her independence day message. 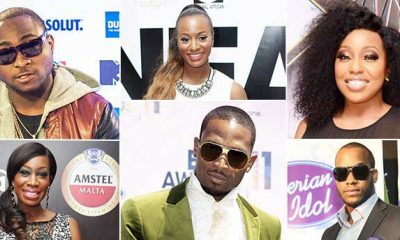 She had tweeted a celebration of Nigeria’s independence with a tweet that reads, ‘today, we experience the joy and pride of being called NIGERIANS! The greatest nation’. 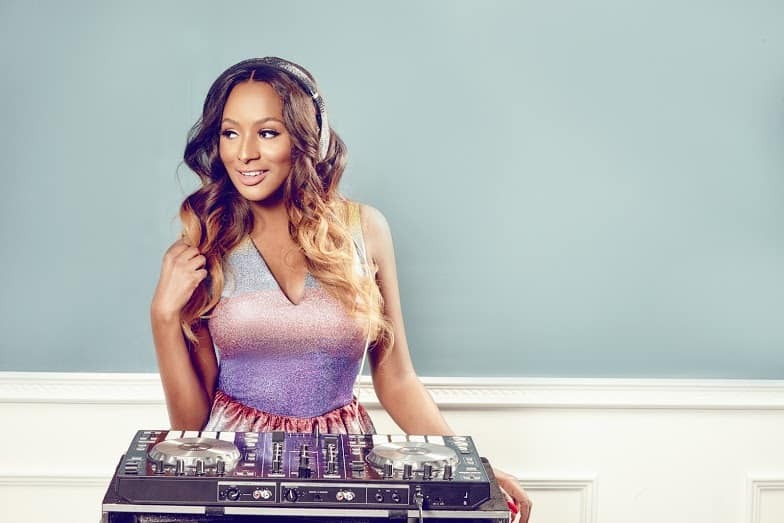 The statement however, generated a lot of mixed feelings among angry Nigerians with one @kingwole starting a thread to address Cuppy’s ‘insensitivity’.